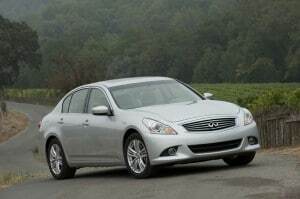 Review: Infinity G37xs - AutoNetTV Media, Inc. 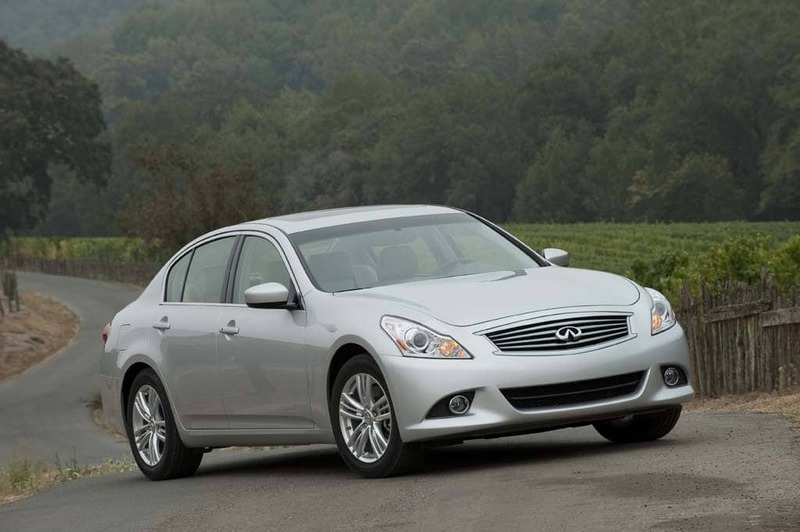 The Infinity G-series continues to mature with the latest iteration – the G37 xs all-wheel drive sport. Check out the out this well-sorted sport sedan.